Press Release (ePRNews.com) - AUBURN HILLS, Mich. - Nov 01, 2018 - DM3D Technology, LLC., a Michigan based 3D additive metal manufacturing company, has teamed with BARNES Aerospace to deliver superior quality aerospace fan components using DM3D ‘s proprietary and patented direct metal deposition (DMD)® technology. The two companies have been working together along with GE Aviation to develop this application for GE’s 9X engine which is scheduled for full scale production commencing 2020. “The complex geometry of these components is an ideal application for the multi-axis deposition capability of DM3D’s additive process,” said Tod Davis, Principal Engineer for GE Aviation. The complex geometry of these components is an ideal application for the multi-axis deposition capability of DM3D’s additive process. 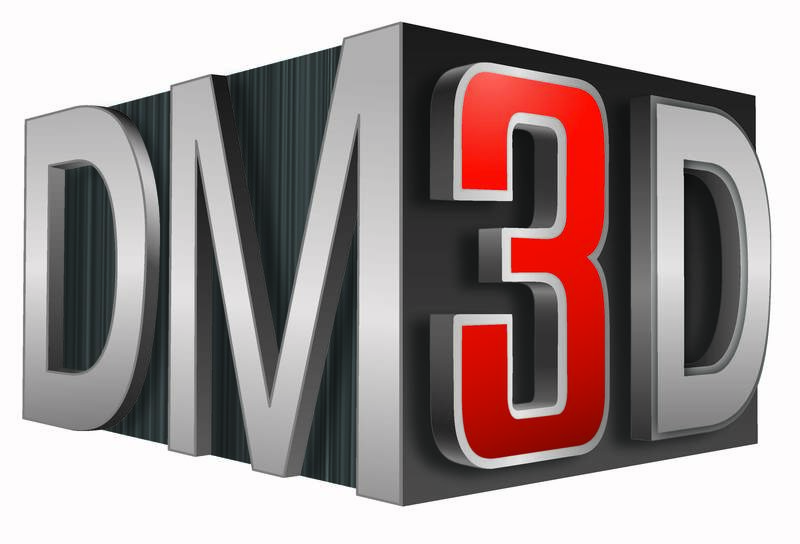 DM3D Technology, LLC is a premier additive metal 3D company which utilizes laser based direct metal deposition technology (DMDÒ) to form functional metal parts directly from 3D CAD data. Unlike other technologies such as laser sintering or binder jetting, DMD technology produces fully dense metal parts with a strong metallurgical bond to the base material resulting in production parts. DM3D’s expertise and innovation, which is protected by its patents and highly proprietary trade secrets, give the company its competitive edge in the marketplace. Barnes Aerospace is part of Barnes Group. Barnes Group Inc. is a global provider of highly engineered products, differentiated industrial technologies, and innovative solutions, serving a wide range of end markets and customers. Its specialized products and services are used in far-reaching applications including aerospace, transportation, manufacturing, healthcare, and packaging. By exercising our expertise across two highly integrated, collaborative, and far-reaching global business segments, Industrial and Aerospace, Barnes Group has embraced a “One Team, One Company” philosophy while establishing an unparalleled reputation for excellence, integrity, and innovation. For more information, please contact DM3D Technology via phone at +1-248-409-7900 or email at info@dm3dtech.com.